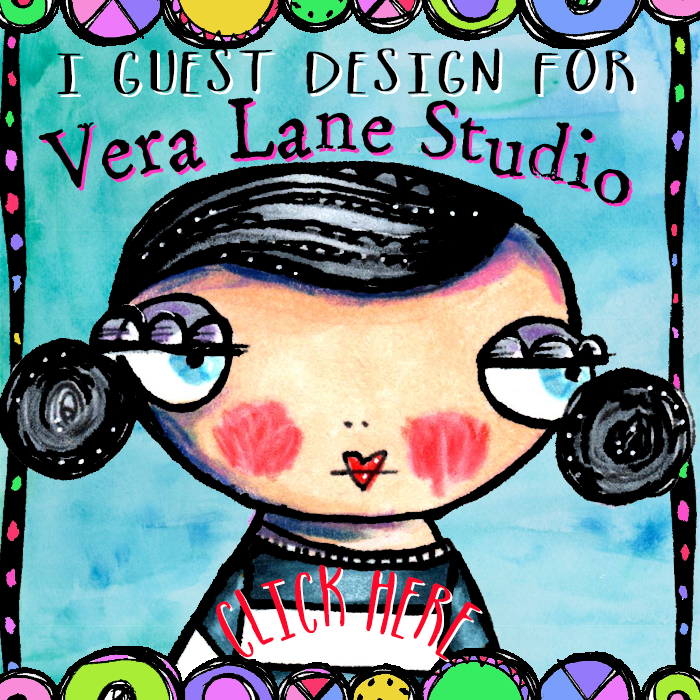 Vera Lane Studio: A new Design Team Member Welcome! A new Design Team Member Welcome! 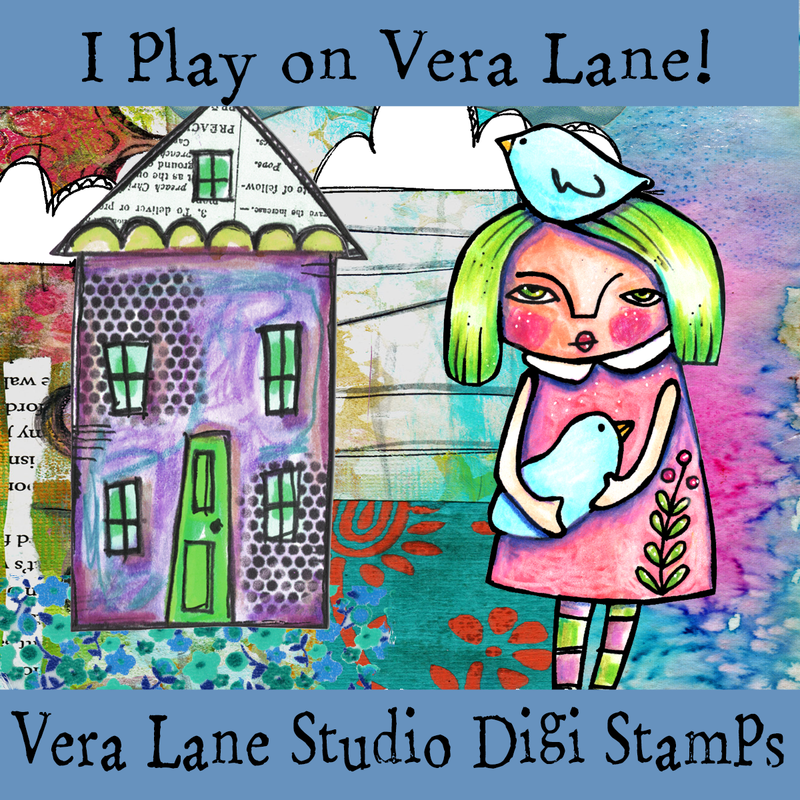 We have known for quite some time but we are now ready to announce Sylvia-Meppen-Rentenaar has joined the Vera Lane Studio Design Team! We are all excited Sylvia has moved to our lane! 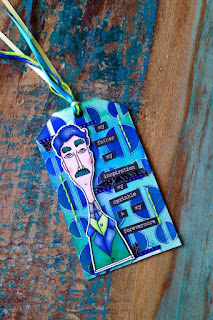 If you follow our FB group you have seen Sylvia's clean crisp style and bold dynamic colors. 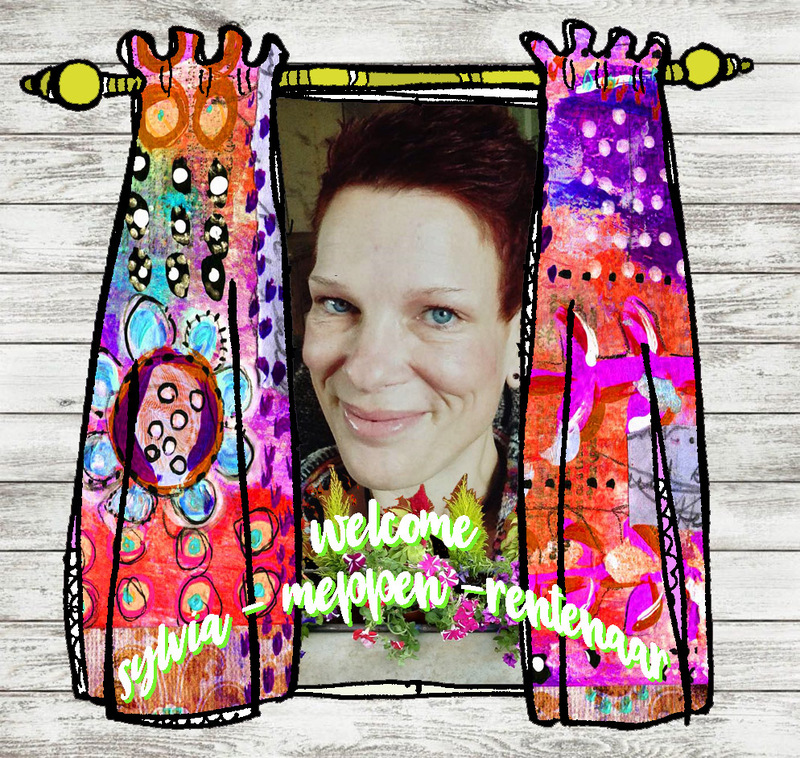 Sylvia has been included in our team chat and I can tell you that her energy and synergy is a great addition to our talented group of loyal ladies. 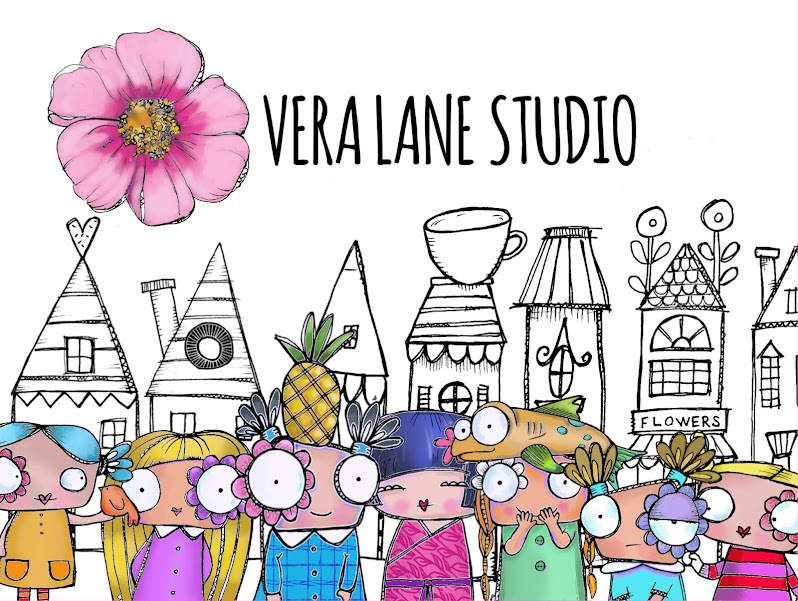 Hello everybody, Today I introduce myself in the Design Team of Vera Lane Studio. My name is Sylvia. I live in the Netherlands in a small village called Opperdoes. I am happily married to Gertjan. And I have 2 beautiful daughters of 16 and 8 years old. I like mixed media applications in my projects. Everything I apply is self-taught. I like to experiment and I often play with my materials that I use on my projects. I mainly use a lot of bright colors. They make me happy! 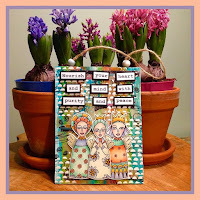 I hope that I can bring you a lot of inspiration to get started with VLS yourself! My text in life is: "Be the artist you want to see in yourself." 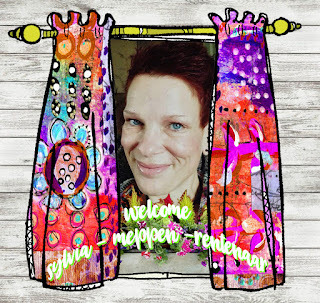 Please help us welcome Sylvia! I'm sure you will adore her art and look forward to her Friday posts!